Become part of the select Blue Rose Task Force with the new Twin Peaks Blue Rose T-Shirt. 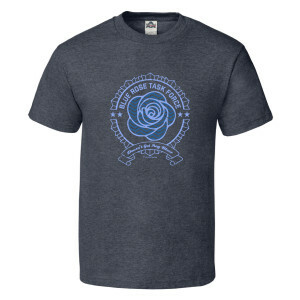 Featuring the blue rose logo and the text ‘Doesn’t get any bluer’ at the bottom.  This soft, 100% cotton t-shirt is marked with the official TWIN PEAKS merchandise emblem.